Vauxhall Motors will add to its UK football sponsorship portfolio by becoming the Official Automotive Partner of Liverpool Football Club. The deal will run through to the end of the 2015-16 season and kicks-off at home to Arsenal on February 8, 2014.
has enjoyed great success over the past three seasons with our Home Nations football sponsorships," said Duncan Aldred, Vauxhall CMD. "This exciting new sponsorship will undoubtedly benefit from the experience we have gained in international football and we look forward to the prospect of a partnership with such an iconic club as Liverpool FC." 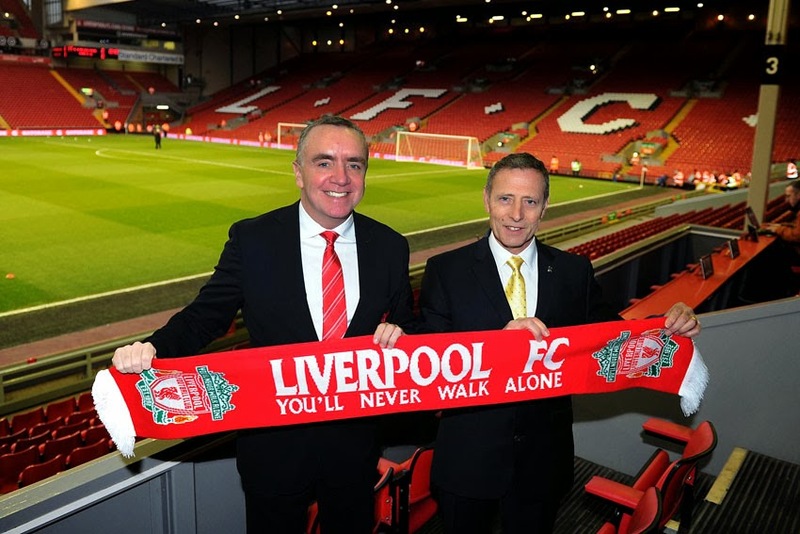 Liverpool FC Managing Director Ian Ayre added, "We are delighted to welcome Vauxhall on board as a partner of Liverpool FC. They have highly credible football credentials and a reputation for engaging sponsorship activation." Vauxhall is the lead partner of the national teams and football associations of England, Northern Ireland, Scotland and Wales.